Claire House is a local children’s hospice with a big heart. The hospice provides respite and end of life care for children and young adults with life limiting or life threatening conditions. Located on the Wirral, they look after families from across Merseyside, Cheshire, North Wales, West Lancashire and the Isle of Man. Together with the Liverpool business community we raised over £100,000 in the three year event. We continue to raise money for this worthwhile course by taking part in all kinds of events, we have abseiled down the Liver Building, ran many races including the Liverpool Santa Dash, sponsored ducks, zip wired… the list goes on. Whilst raising money we also have lots of fun and feel a real sense of pride that we are making a difference to the lives of children and their families. 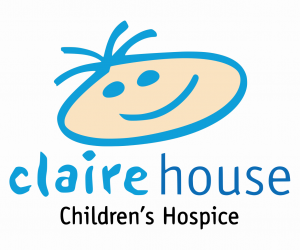 For further information about Claire House please click here.